In this second part of our look at the new Chronoswiss, we speak with CEO Oliver Ebstein, who with his wife Eva Marie purchased Chronoswiss in 2012. How is Chronoswiss celebrating its 35th anniversary this year? This year is a very special year for us at Chronoswiss. In addition to the 35th anniversary of the brand´s founding, the 30th birthday of the flagship Regulator model is also coming up. 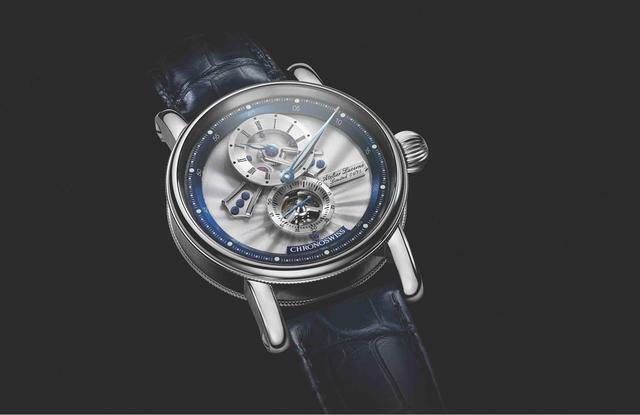 The Regulator made its debut in 1988 as the ‘Régulateur’ and has since been identified with the brand, leaving its mark in the watch industry. No surprise our design team pulled out all their stops on this particular occasion: With the limited Flying Regulator Open Gear Anniversary Edition, we are celebrating our 35-year history with it– hence the red 35 on the minute scale – and simultaneously honoring its bestselling model. The anniversary watch’s unusual design is a play on the Regulator theme itself, placing it front and center with our “Open Gear” design. The dial is simultaneously its module board, onto which the train wheel bridges of the skeletonized gears are mounted. 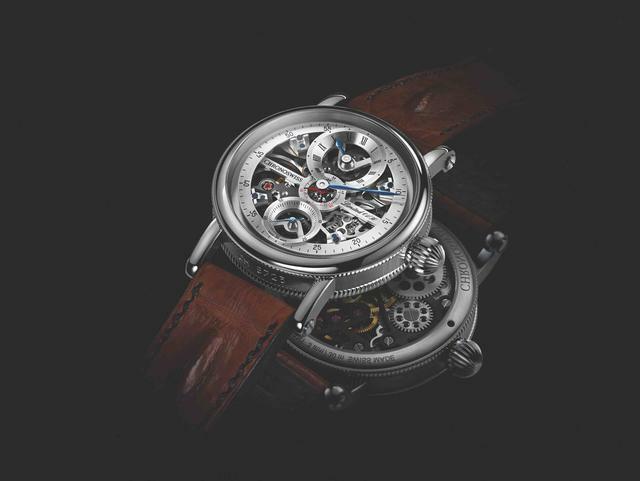 Skeletonized movements are a specialty at Chronoswiss. How has the move to Lucerne changed Chronoswiss? Not such a big change there - as we have always carried the Swissness in our name. 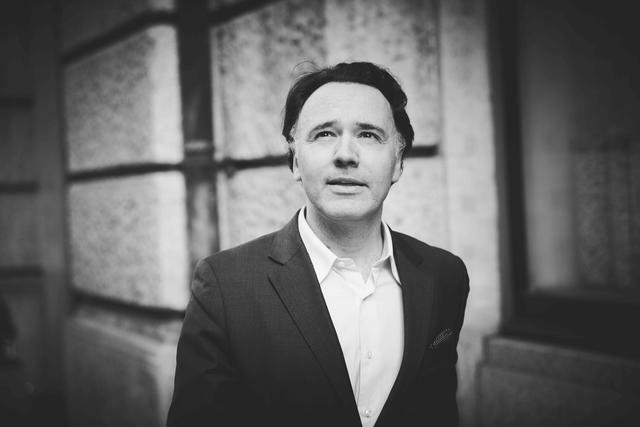 When the brand was founded, it was Mr. Lang´s mission to only manufacture watches according to the Swiss standards of watchmaking, and to use only components from Swiss suppliers. (Chronoswiss already had a branch in Switzerland before then). When we took over the helm back in 2012, we felt it was a natural consequence to move the headquarters to Lucerne and unite the manufacturing under one roof there. Are all Chronoswiss watches designed and assembled in Lucerne, or at other locations? Everything is designed and manufactured in Lucerne, in our House of Chronoswiss. It is designed to be very open and transparent, from the architecture but also from our approach. Our customers are always welcome to come in – even without any pre-registration – and discover the studios and our dial manufacture. A 1926 rose engine at Chronoswiss, used to hand-cut dials and components. There they will see, for example, some real highlights, including an ancient rose-engine engraving (guilloché) machine from 1926 or high-fire enamel. Our visitors love it! Can you briefly describe how Chronoswiss sets out creating a new watch design, specifically your limited editions and Artists collections? Design and prototyping are entirely performed in-house. 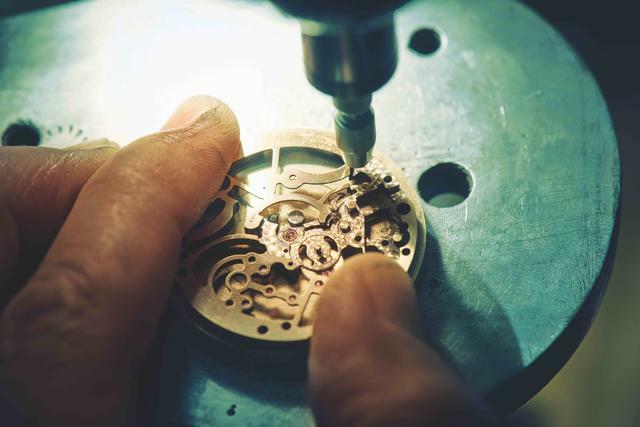 The whole process until the “birth” of a watch is very long and often complex. It involves a lot of effort, heart and soul from the whole design team. Sometimes we put plans in the drawer for a few weeks, in order to look at them with a fresh eye afterwards. Inside the House Of Chronoswiss in Lucerne. In our experience, a harmonious design takes its time. And sometimes we have long discussions over a certain dial or model – and these usually end up being the most beautiful watches. How is Chronoswiss re-introducing itself to collectors in the United States? 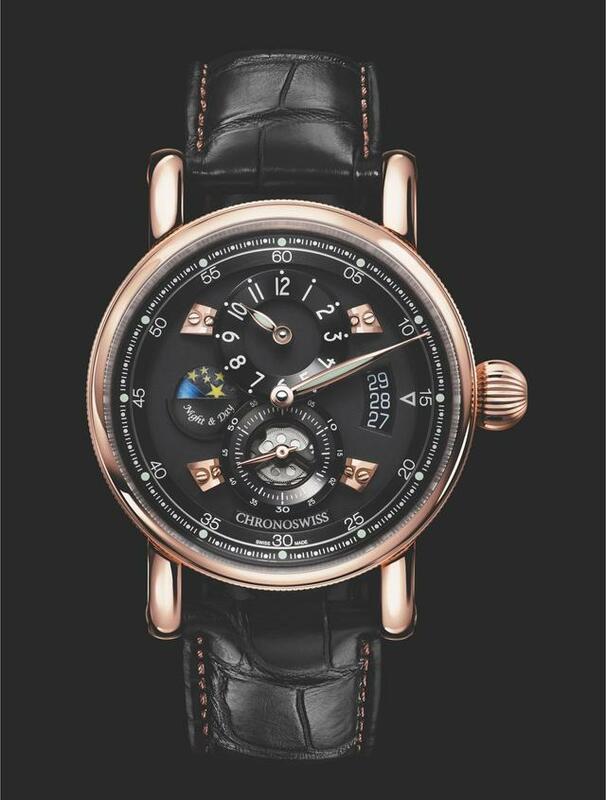 To Chronoswiss, the United States is an exciting market, the world´s biggest one for luxury goods, and also a market setting trends for the rest of the world. There have been plans to enter it over recent years, but we wanted to make sure we have the right partners to work with. So now we are ready, and we have a lot to offer to collectors. 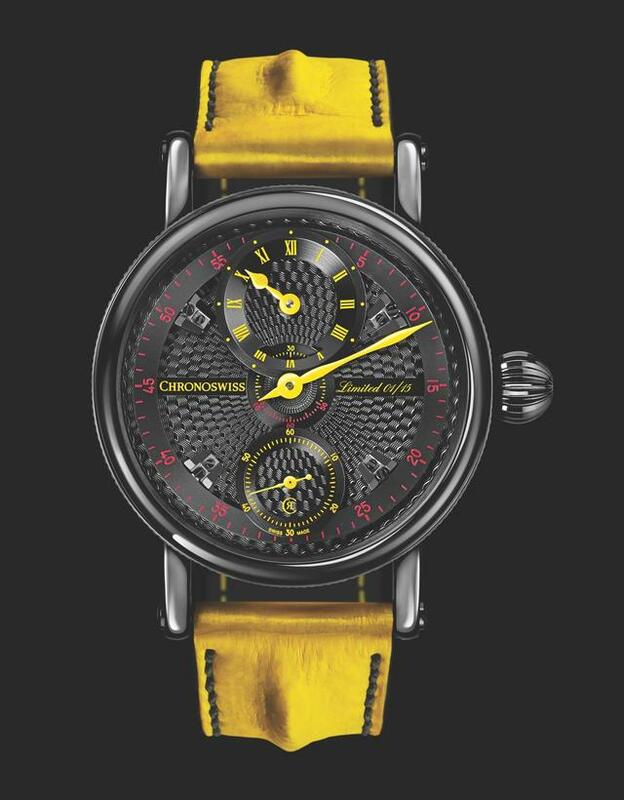 The Chronoswiss agent in the U.S. is New-York based BeauGeste Inc. Being a family-owned and -run business, our collection is small and so is the annual output. We care about personal relationships with our dealers and customers, which is an asset in today´s luxury business. Are there specific technical or design attributes found in every Chronoswiss watch? 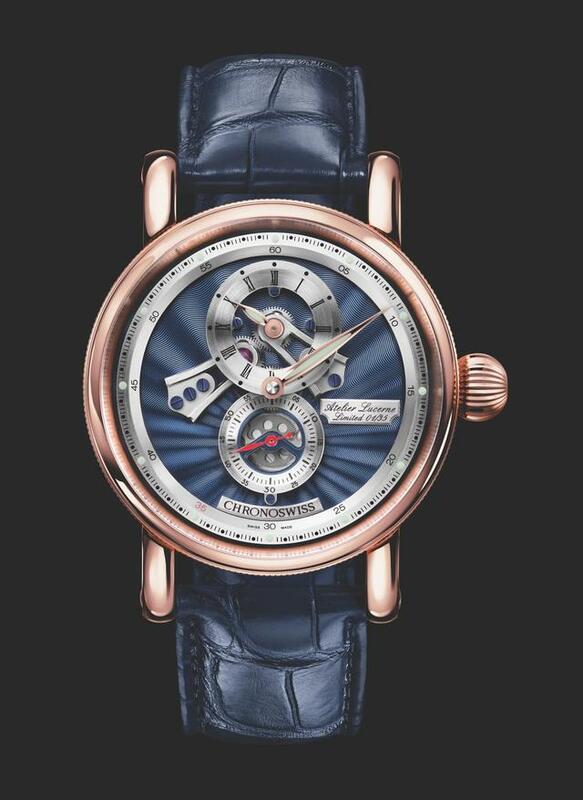 We are well known for our timeless avant-garde design, and of course for bringing the Regulator to the wrist. From a technical perspective, we also like sophisticated construction. 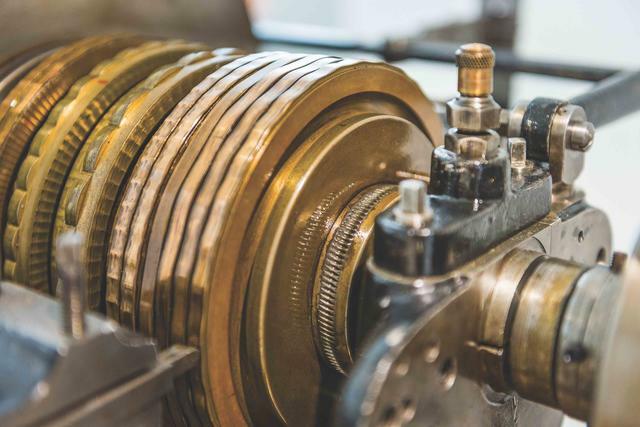 In the Flying Regulator Open Gear, for example, the modification of the movement, which makes the Regulator a true Regulator and which would otherwise be hidden underneath the dial, has been made visible or rather showcased as a central design element using every trick in the book. Other characteristic features in the collection include coinage at the side of bezel, the screwed-in strap-bars, and sapphire glass back. Does Chronoswiss make custom watches for clients? Any examples? Yes, we do, and I guess this is one of the advantages of being small and independent. It makes us more flexible. We already have created a fascinating collection of unique timepieces over the recent years. These range from one for an Arabian sheik who wanted his favorite falcon immortalized and enamel-painted on the dial, to the more traditional customer in Switzerland with a request to have a dial embellished in his favorite color in high-fire enamel, or have a family crest hand-painted on it. 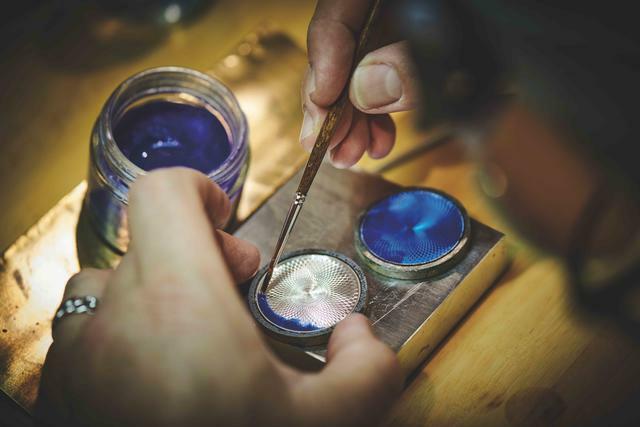 Chronoswiss artisan paints a guilloche dial, which is then fired at high temperature multiple times. 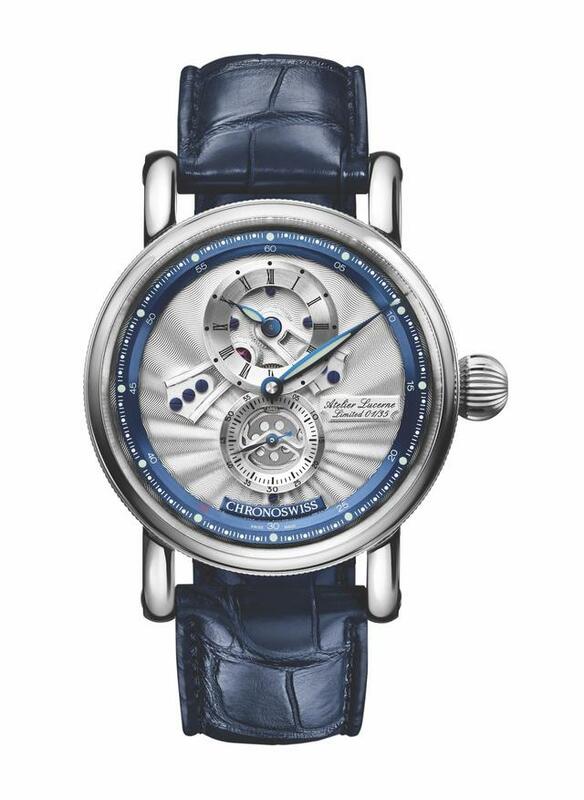 Such individualized watches start at rather reasonable amounts (around $2,000), but obviously the sky is the limit. I remember a loving wife who requested to have a watch created in the color of her husband´s latest super car, and with matching strap. So we made it for her, and later received an enthusiastic letter from the grateful husband. How would you describe a Chronoswiss collector? Definitely the person is a connoisseur, and well educated on watches. He (most of the collectors still are male, but we do not want to exclude the ladies) has a non-conformist attitude and passion for watches with a twist, such as Regulators. He is also likely to have affection for small brands because he likes to know the people who created his watch for him. 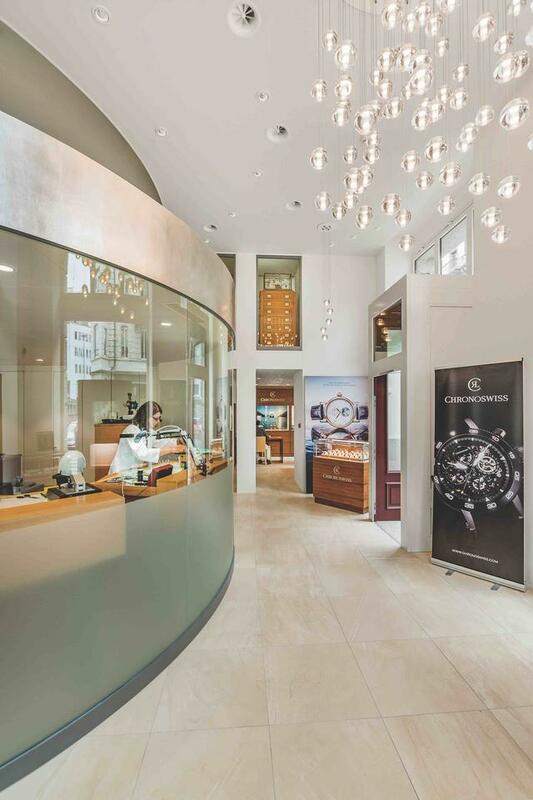 How does Chronoswiss attract the younger generation of collectors? We hopefully manage to create fascination. Often, our models can be described as a fusion of historic crafts/arts with contemporary design and modern technology. This tends to be an exciting mix for younger watch lovers. Does Chronoswiss have ambassadors or other marketing partners or events? In the United States, we are represented at trade fairs and trunk shows for collectors, including at Couture Time and at Watchtime NYC, as well as at classic car events such as Pebble Beach. Internationally, we sometimes work with ambassadors mostly from sports, such as the Japanese Professional Football Player Yuki Kobayashi. We are generally on the lookout for authentic, down-to-earth people and continuity in our communication and marketing. How does Chronoswiss handle online sales of its new watches? We have the policy to serve our partners first, but in my opinion it is also part of customer service for a good brand to make its watches available for people outside big cities. Do you follow how early Chronoswiss watches sell at auctions? We do receive quite a few requests, but do not put our older watches to auction. However, they do really well – some of them achieve five times their original price. Why should one of our readers choose a Chronoswiss watch over another Swiss watch of similar cost? Because we are an independent, family-run and pioneering brand, manufacturing edgy and non-conformist watches. Also, our watches – even the ones not being limited – are rather exclusive due to our small number of watches produced per year. 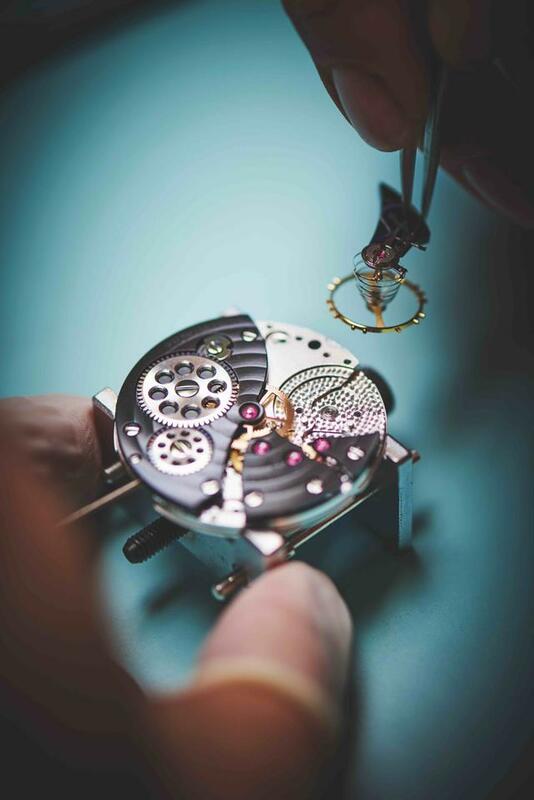 We have twenty-five employees, five of whom are watchmakers, and we produce between 2,000 and 3,000 watches per year.